Prom Instagram Captions for the special night of the senior year and the last dance of high school before you graduate to help you with your Instagram post. 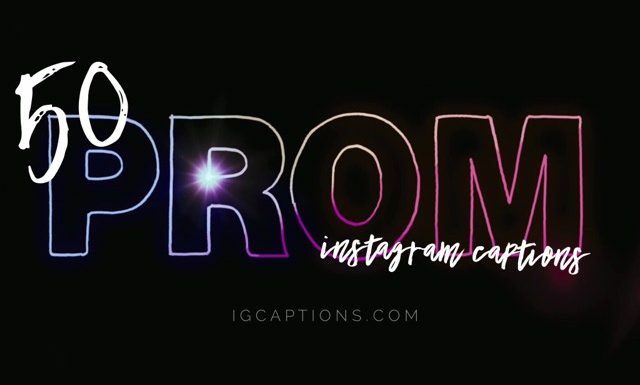 We know you will be enjoying the night away so we want to make it easy for you by just going through these captions that were exclusively chosen for your prom post. Prom night is one of the incredible experiences of senior year in high school that everyone is looking forward too. Enjoy it to the fullest with your friends, date and enjoy the captions we have chosen for you. The whole place was dressed to the nines and we were dancing like we’re made of starlight. Keep calm and think prom. 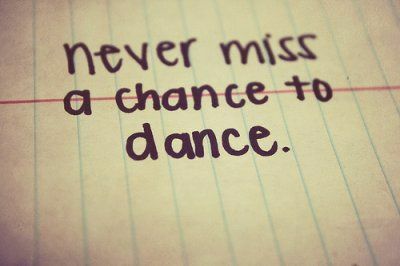 We’re fools whether we dance or not, so we may as well dance. A picture is worth a thousand words but the memories are priceless. We must accept the end of something in order to begin to build something new. This night is sparkling, don’t let go! Nothing lasts forever, but at least we got these memories. Looking at my own prom photograph reminds me of how significant that moment was – and how fleeting life is. 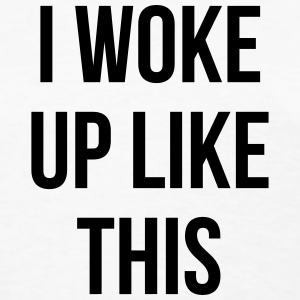 Adolescence isn’t just about prom or wearing sparkly dresses. The future is built on brains, not prom court, as most people can tell you after attending their high school reunion. But you’d never know it by talking to kids or listening to the messages they get from the culture and even from their schools. I’m always hopeful. I feel like I’m at the prom sitting against the wall waiting for someone to ask me to dance. I think prom is just about enoying yourself. I don’t get why prom is like a mini-wedding these days…No one should spend that kind of money for a high school dance. Death is a lot like a prom – loud, overdone, and although the guy you came with was cool, you never know who’ll end up taking you home. You can get married three or four times, but a prom is one in a lifetime experience.Prom is an exciting time for teenagers. 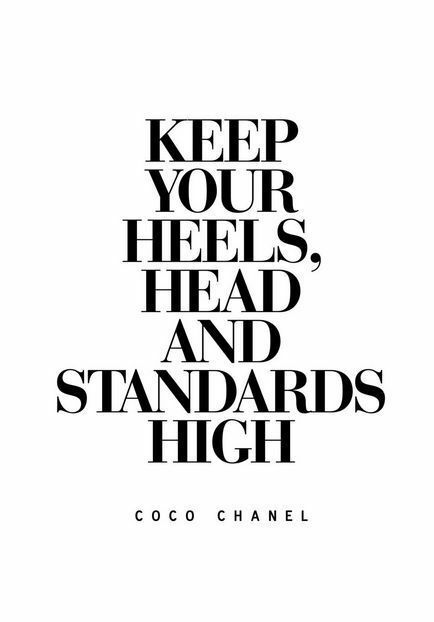 The perfect dress is any dress that they feel beautiful and confident wearing. The prom is a good way to meet new members. PROM WAS AWESOME. I HAD SUCH A GREAT TIME AT PROM. Getting you a date to prom is so hard that the hypothetical idea itself is used to cut diamonds. It wasn’t that no one asked me to the prom, it was that no one would tell me where it was.People are not conforming to the traditional ideas of prom. They are more individualistic, more willing to do their own thing. It’s just a complete change in our culture.